Clean, sharp and move-in ready. This is your 'one-stop' shopping home. 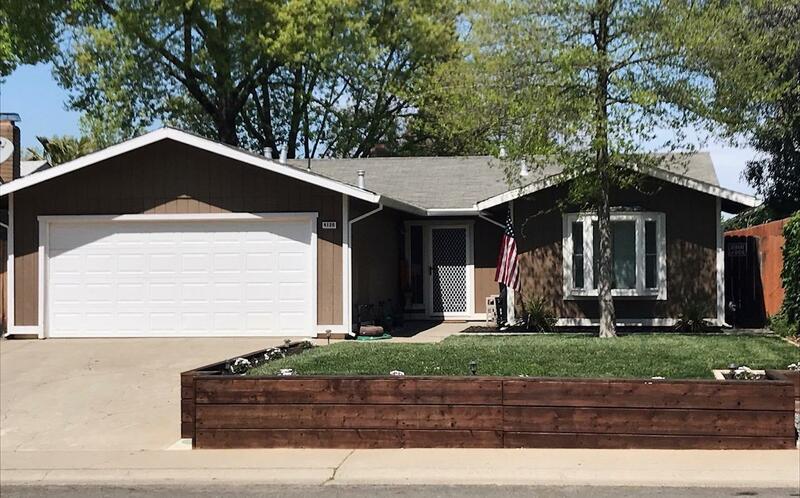 Features and upgrades include newer remodeled granite kitchen with newer cabinets, newer central heat/air, master bath custom 'rolling' barn door and vessel sink, newer poured concrete in back yard!! Great room boasts of cathedral ceilings, laminate flooring and wood-burning fireplace. Put this one on your 'to show' list as you won't be disappointed!! Brand new roof being installed.